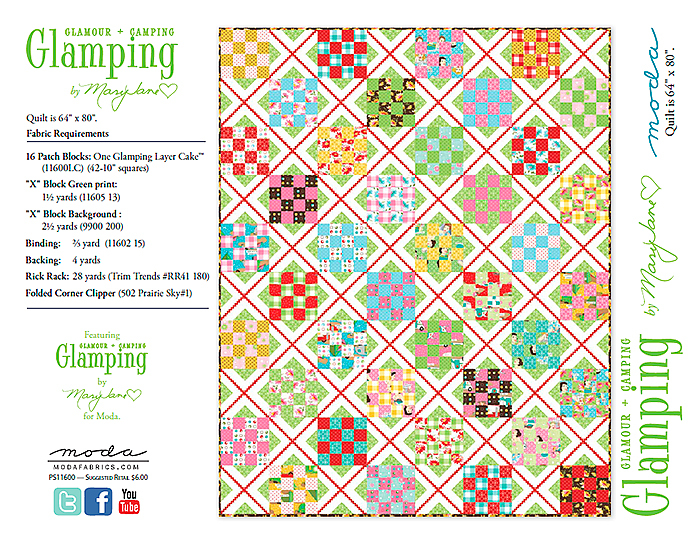 Have you seen the videos of my mother’s recent trip to Houston, Texas for the 2012 Fall Quilt Market? Too much fun! Want to print what you see below? Click here to be taken to the PDF. 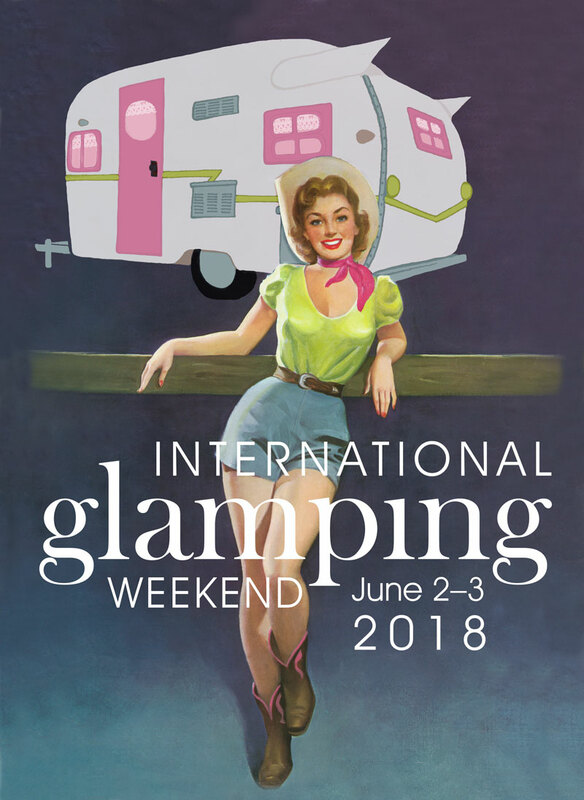 Click here for more of her Glamping patterns! Soon to be at a fabric store near you. 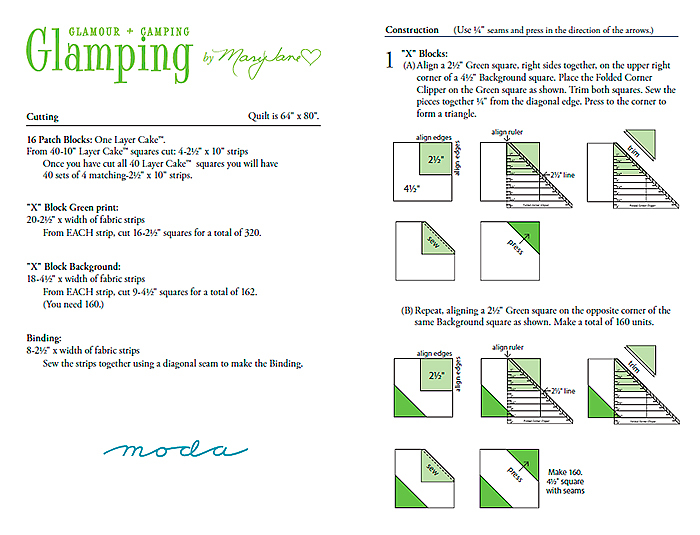 ← glampers, get ready to fire up your sewing machines! 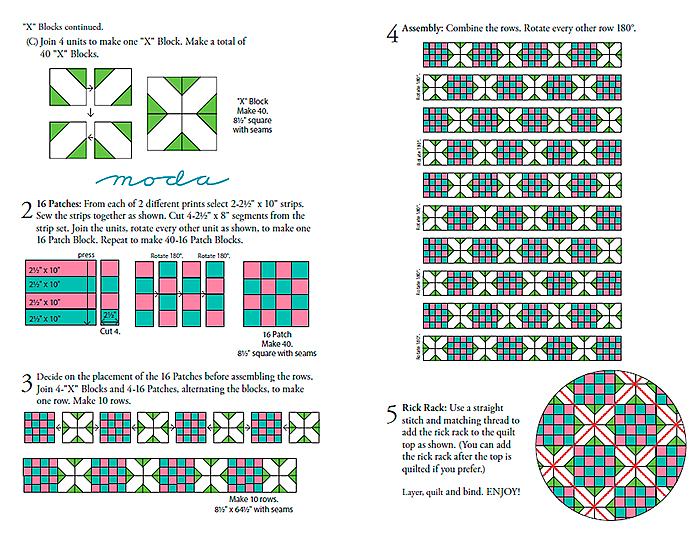 Thanks for the beautiful pattern!! Oh I love the reds fabric, no the blue, print, oh it is all so beautiful I can not wait to see it in the fabric stores near home.